October kicks off with a NEW MOON in Libra, in the wee small hours of the morning on Saturday, in the Southern Hemisphere (up north, it happens on 30th September) . This moon has expansive, optimistic Jupiter along-side it, continuing the theme I wrote about last week in my Equinox post. As many of you may know, Jupiter expands whatever it touches. When it touches something good, that expands and when it touches something not so good… well… then there will be more of that! Even though this looks like a purely lucky, expansive ,harmonious New Moon at first glance (and it is), there is another side to it. This one sets the scene for a bit of a balancing act for the next few weeks. Some of you (if you’re old enough) might remember using scales with weights at school. You put a couple on one side and then had to adjust and re-adjust, until you got them to balance perfectly…. adding a few, taking a few away. That’s what Libra is actually about… adjusting until you find the balance. It doesn’t just magically happen… unfortunately. Picture this on this new moon – on one end of the scale, we have a peaceful, happy, pleasing little bunch, consisting of Jupiter, the Sun and the Moon, providing us with the opportunity of bringing more peace, love, harmony, balance and money into our lives. On the other side, (in a square to the peace party) we have assertive, ambitious, sometimes war-like Mars in Capricorn AND Pluto, the plumber of the psyche. Did you ever, when you were a child link arms with your mates and walk through the school yard singing “We walk straight, so you’d better get out the way” Well, maybe not, but I remember it vividly! This is what Mars and Pluto in Capricorn remind me of? I am driven to move forward/upward and nobody is going to stop me! This is obviously in stark contrast to the pleasing bunch in Libra! This duo certainly is not going to let us get away with being too airy fairy or idealistic. They’re intensely focused on getting to the bottom of our relationships – those we have with others, our homes, our finances and ourselves. They will urge us to drill down and bring to the surface wherever we’re being inauthentic or our lives are out of whack. Am I standing at the centre point of my life or am I allowing myself to be jostled about by others?. Am I giving too much… or too little to the significant people in our live? 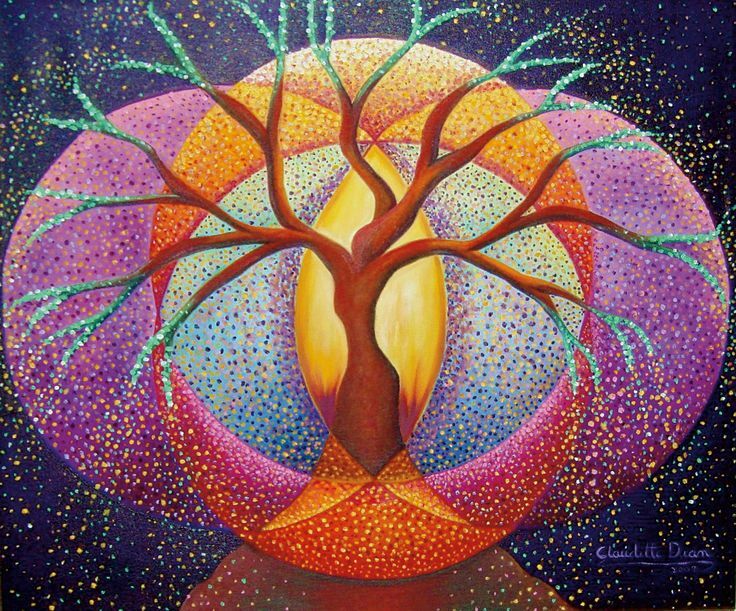 Am I co-operating in a spirit of unity or just being a push-over? Where am I pleasing others to the detriment of my own goals and dreams? Where and how are others being mirrors to me? This is a good time to negotiate what we need in our relationships, so grab your “person” by the hand, go somewhere beautiful and have a good heart-to-heart. There’s magic in the air. You never know what might happen…. There’s some butterflyingly beautiful, transformational energy around for the next month folks. Right now, we have Venus, Mars and Jupiter (all in Virgo), in a gorgeous free flowing trine to Pluto (the planet of Transformation and ruler of Scorpio)…and then on the 23rd, the Sun enters Scorpio, further assisting us in transmuting whatever we choose to, in our lives. I’ve been fascinated by the concept of metamorphosis ever since I was a small child, when I spent my days poking holes into shoe- box lids and collecting mulberry leaves for my silkworms. The process by which the caterpillar or worm turns into the butterfly or moth, has long been used as a human metaphor for transforming states of consciousness, from one dimension to another. With all this Scorpio Energy around, I’m dedicating the next month’s writings, Facebook postings and Workshops to the Butterfly and the incredible process of Transformation. The glorious, gorgeous butterfly, which not only lifts our spirits, but also serves the planet by pollinating our plants, starts off it’s life as a caterpillar … doing it’s thing, eating and crawling and hanging out with other caterpillars, not for a minute envisaging life as anything other than a caterpillar. And then one day, our little friend decides he just doesn’t feel like doing the same old thing everyday, so he starts to shed his skin, stops eating and hangs upside down on a twig. It is here that he starts to spin himself a cocoon, and that’s as much as most of us know. He goes into the chyrsalis as a caterpillar and comes out as a butterfly… right? Yep, but what happens in between? Well, he starts to let go of his caterpillarness entirely. He actually starts to release enzymes which dissolve all his tissues, until there’s seemingly nothing left of him… just caterpillar soup! You can imagine that for the caterpillar, this probably feels a little confusing and disorientating to say the least! But it is there, in the midst of the apparent dissolution, that the magic starts to happen. A group of cells, known as imaginal discs survive the dissolution and using the protein rich soup around them, start to form the features of a butterfly. There was order in the chaos after all! Out of this imaginal place, emerges the possibility of the caterpillar transforming into something completely different. 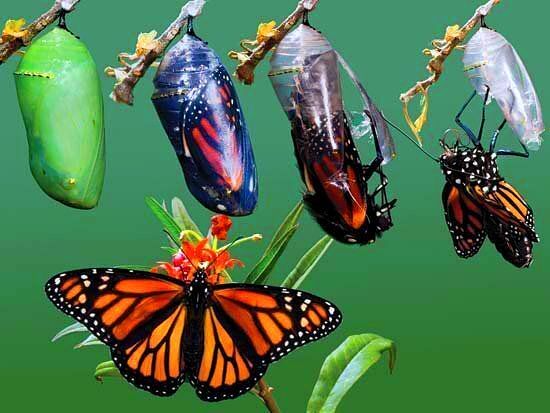 It takes some time, but eventually, the wings start to form and he starts to push his way out of the cocoon. But, its not over yet… our newly designed butterfly now needs to struggle out of his cocoon all on his own. The restriction of the cocoon and the difficulty required to get through the opening, forces fluid to flow from the body into the wings, so that they will be strong enough for him to fly. If he is helped out by anyone, he will literally never get off the ground. For me, this describes the energy of Scorpio and the theme of transformation so perfectly. We’ll explore the concept in more depth over the next month, as the full moon and new moon in November continue this theme. In the meantime, consider the caterpillar’s story, how you have experienced the different phases of metamorphisis in your own life and how you have emerged, time and time again. Its a good idea to journal or visual journal it. Consider too, where you feel you might be in this process right now, bearing in mind that different parts of your life might be at different phases of transformation. i.e. your business might be in the cocoon stage, your relationship might be emerging! 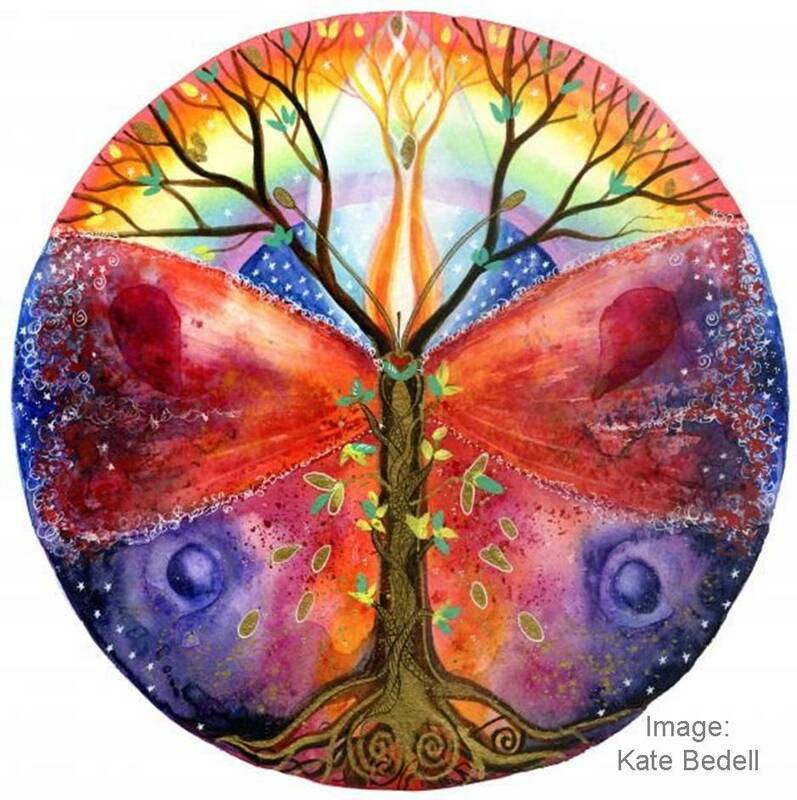 I am very excited to announce a brand new one-day workshop “Metamorphosis – Me as a Butterfly” where we’ll play with these themes in the Magical Imaginal Realm of meditation, movement and art. I will be running the same workshop on Saturday 14th November and Saturday 28th November, so as to accommodate end of the year busy-ness . See below for details.